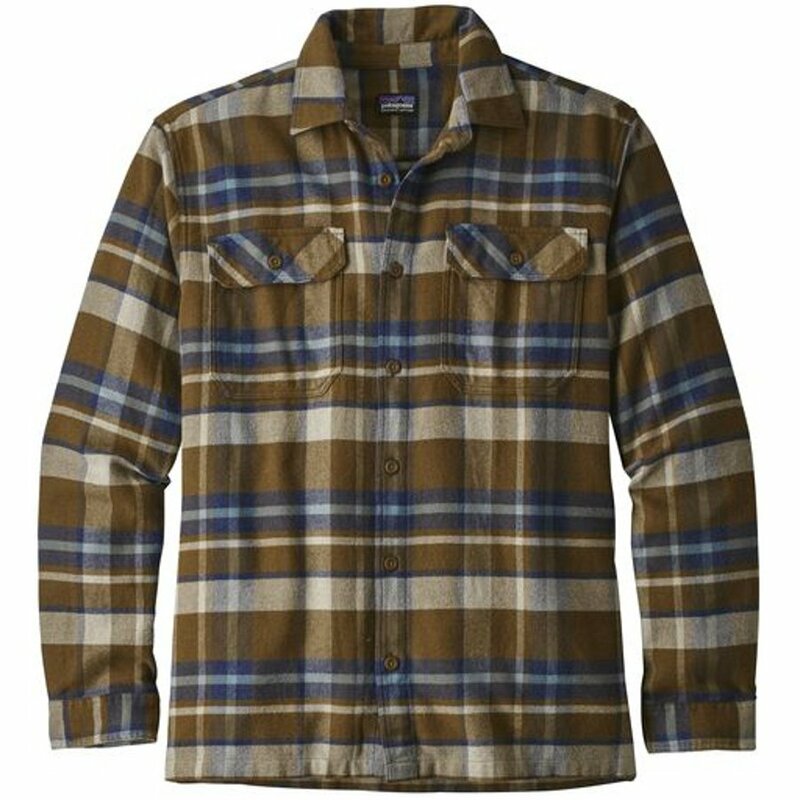 This Patagonia shirt feels and looks fantastic, with a stylish checked sediment design that works well for both casual and formal get-togethers. The design uses traditional long-sleeves and a front button design and is made with 100% cotton. The cotton used for this shirt is 100% organic; opting for a more sustainable and progressive way of farming. This cotton is not exposed to harmful chemical pesticides or fertilisers and grows naturally; supporting ecosystems and helping to boost biodiversity. 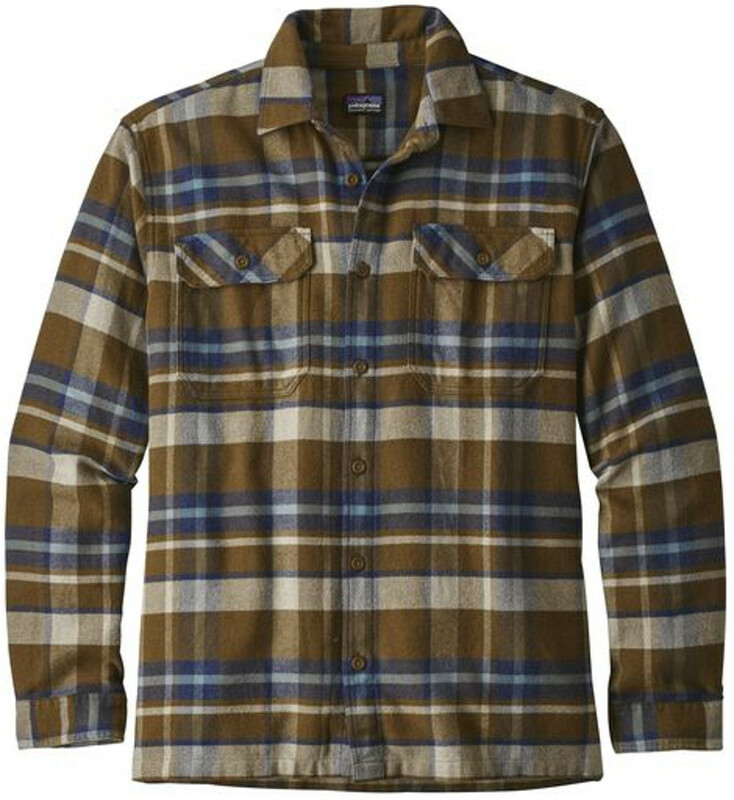 There are currently no questions to display about Patagonia Mens Basin Fjord Flannel Shirt - Sediment.